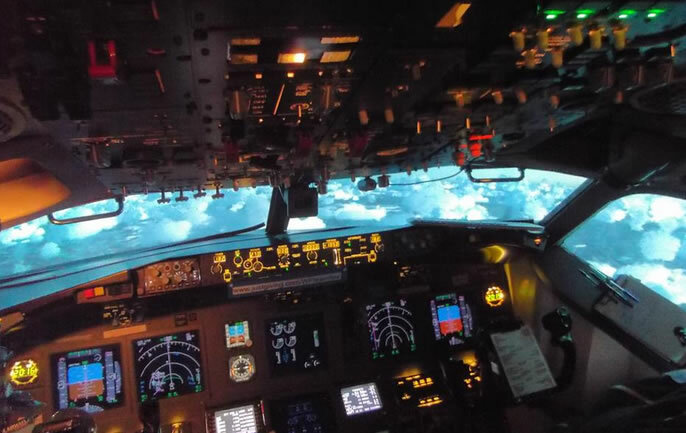 With branches in Northamptonshire, West Sussex, Burgess Hill and Manchester, Virtual Aerospace took to the virtual skies in Dec 2010. 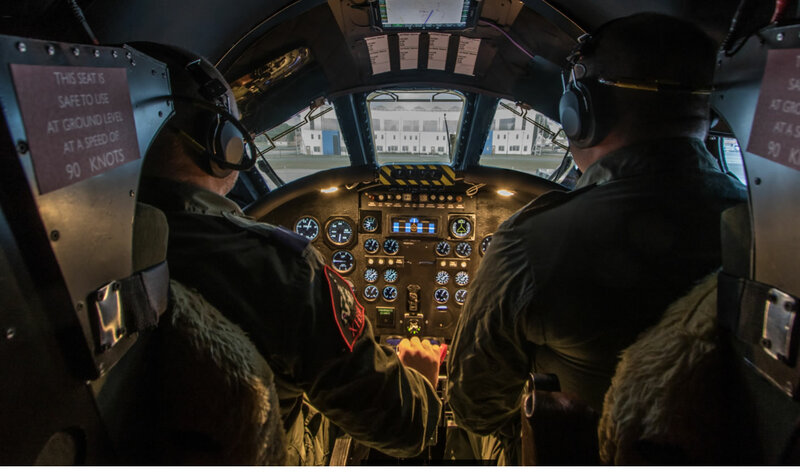 Partners of both Bristol Ground School (Europes largest ATPL training company) and Quadrant Systems and employing 40 operations and instructing staff we want to be your first choice for both flight simulator experiences or professional flight training. 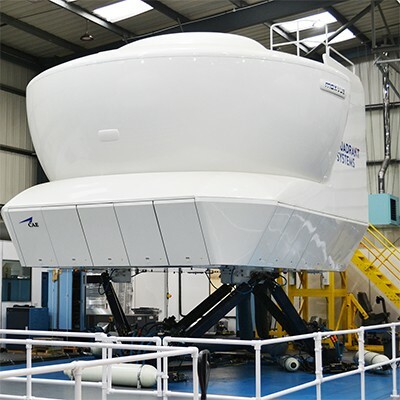 Our training fleet includes 4 Fixed Base simulators, 3 737 800 and the only Vulcan bomber simulator in the world as well as 2 Full Flight (Level D) A320, Boeing 737 NG (800), simulators based at our training centres throughout the UK. get that elusive job opportunity. But with the acquisition of www.jetsimulation.co.uk in 2014 we broadened our remit and in partnership with Jetflight Training we now also provide. Type ratings, renewals, JOC, LPC/OPC as well as recurrent training. We are officially the most cost effective simulator resource within the UK, why not give us a call and let us prove it! 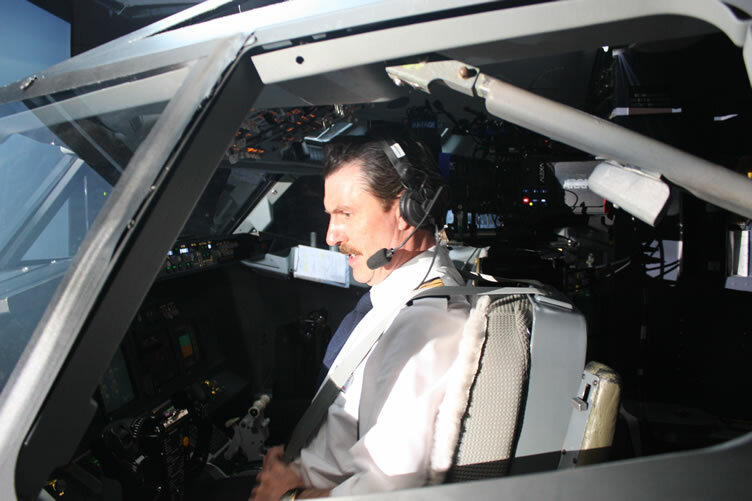 In addition to our commercial training sections we also offer simulator flight experiences, courses and unusual gift experiences to the general public. Never before has a company provided so much access to the general public to a current professional flight training facility. Come and join real commercial pilots in 1 to 1 sessions on any of our simulator training fleet, to find out more visit our Flight Simulator Experiences section on the website. 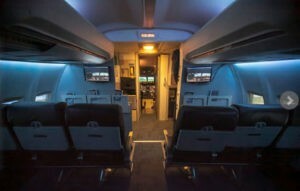 In recent years we have become the medias defacto company for providing last minute slots to the news media such as BBC, ITV and Sky, as well as working with numerous film and TV companies on various projects, our simulators have starred in documentories, films and TV, fairly recently we even dismantled one of our 737,s completely and rebuilt it at Long-cross studios for the filming of Sky Atlantic’s series The Tunnel due for release in December 2015. 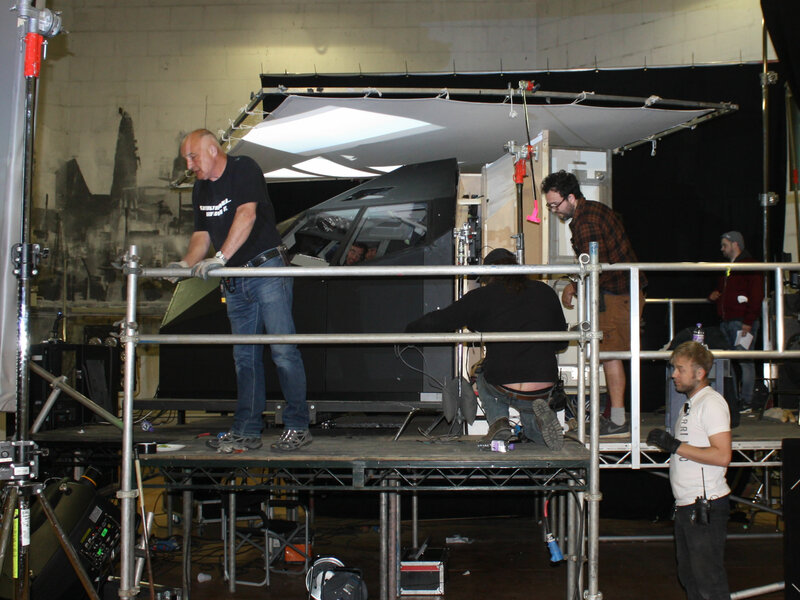 As well as film and TV news and documentaries we also provide expert advice and help in the production of realistic flight sequences including training actors. Finally you would have heard us frequently on all major radio stations as well as weekly as a star prize on ITV,s quiz Show tipping point. Virtual Aerospace is shortly to open a number of further UK based branches as well as add a number of new flight simulators to its fleet. 25,000 Hours or NO Experience! Whether you are a complete novice looking to find out more about this amazing industry, are a future airline pilot looking to see what your future day job will be like or an experienced airline pilot looking at having access to the UK’s best valued simulators then we have something to offer you. Please feel free to drop in to find out more or call us to ask as many questions as you wish. All of our instructors are either highly experienced airline pilots, many still flying on the line day to day or are commercially trained pilots who make their living from flying. However regardless of their flying experience we only select individuals who can give you the best flight experience possible. Our instructors are all friendly and without exception are all aviation enthusiasts themselves. We look forward to flying with you soon. 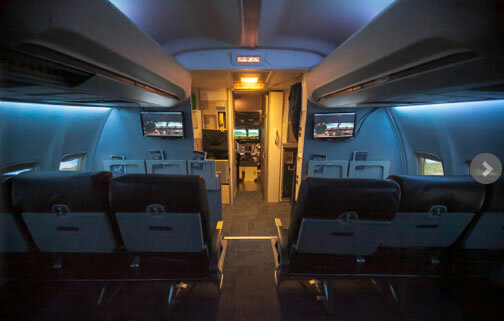 Find out more about how to book your flight experience with the UK's Number 1 Simulator, plus information on how to redeem your experience using our booking system.